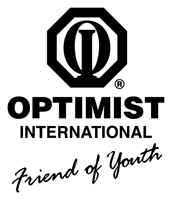 The Clarkston Area Optimist Club supports graduates of our community with scholarships to college. The Scholarship applications are available at the Clarkston Chamber of Commerce and on our website in January and are due in March. Check application for dates. We recognize students who volunteer in their community.